When we were seeking the perfect content management system for our law firm clients, we couldn't find one. So we developed it ourselves. Introducing HerrmannEasyEdit 4.0 – a content management system designed to deliver unparalleled power, all in a robust, affordable package that's easy to learn, use and manage. We think you'll love it. 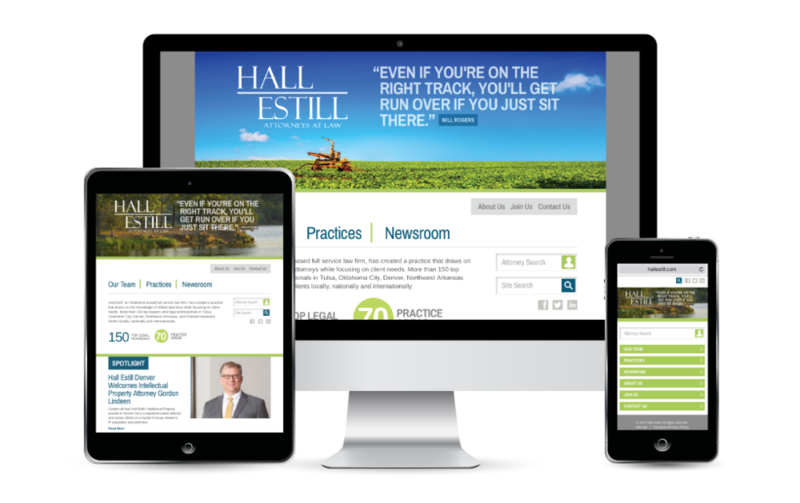 Here are a few examples of the more than 75 sites we've built for law firms of all sizes using HerrmannEasyEdit. Each website we create is completely customized and unique, easy to use, and seamlessly integrates the features and functions you and your clients demand.